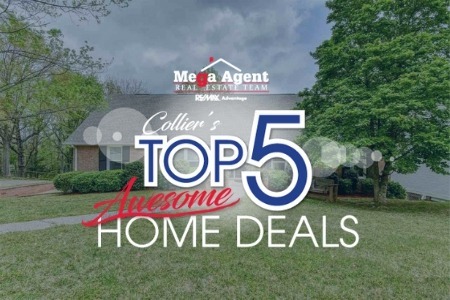 The Mega Agent Real Estate Team has been specializing in matching home buyers and sellers in the Greater Birmingham market for over a decade. 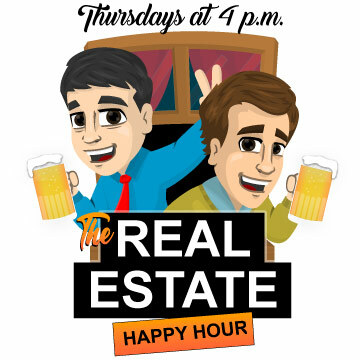 They represent some of the area’s most popular properties with incredible skill using the real estate industries most innovative technologies currently available. 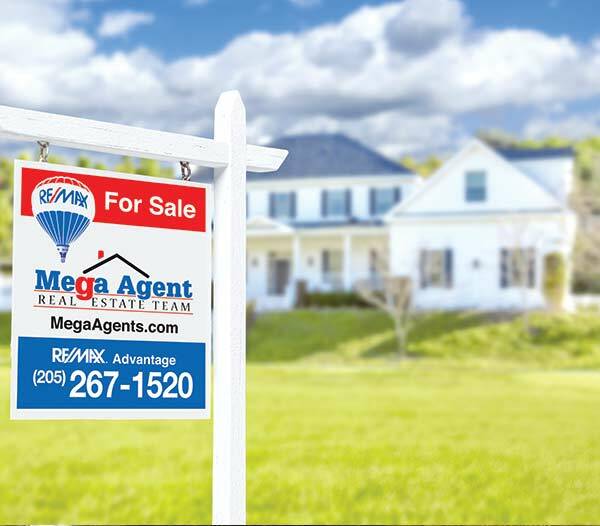 The Mega Agent Real Estate Team offers their services with ultimate privacy, speed, and efficiency. 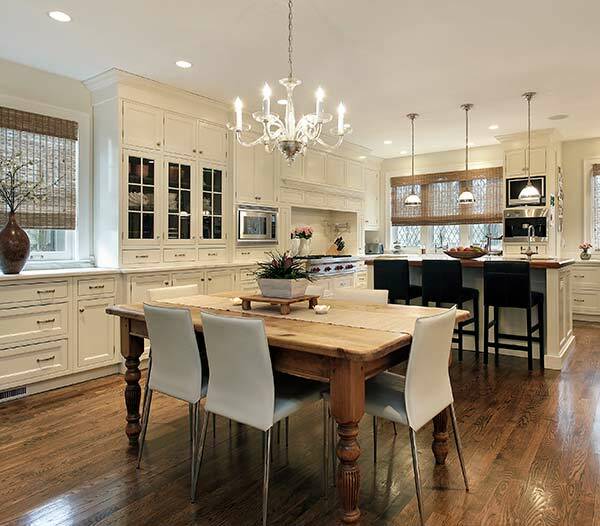 Their years of full-time experience have given them a clear understanding of the mindset of home buyers and sellers and a thorough and keen understanding of the Birmingham AL Real Estate Market. 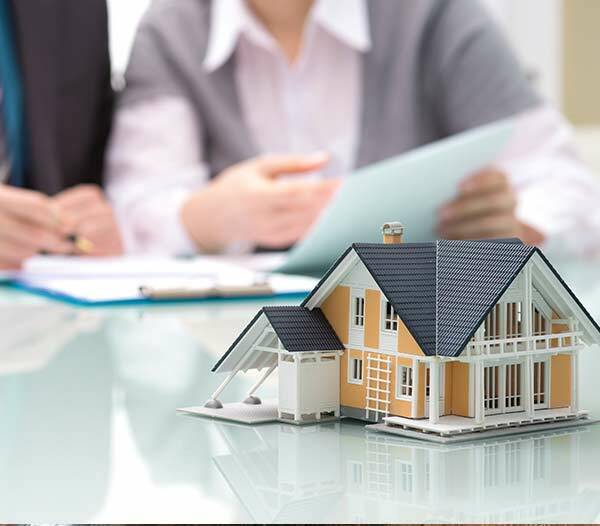 Real Estate is one of the few professions in the world where one person is supposed to be all things to all people at all times and that just doesn't work anymore. 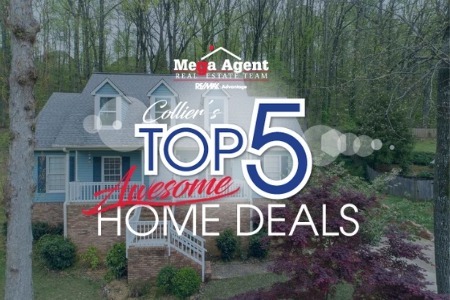 That is why the Mega Agent Real Estate team has highly skilled and specialized agents and client care staff to help streamline the process and make your home buying or selling experience absolutely AWESOME. We welcome you to our team!